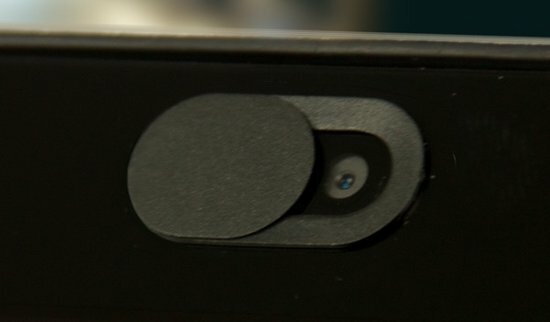 Do you feel that it will be best if you cover the webcam of your device, when you are not using it? If you feel that way, it is not a bad idea. But to me, covering your webcam when not in use is not really the best way to go about protecting yourself. This is what I mean. If for any reason the camera (webcam) of your device start working and recording without you initiating it, chances are, a malicious software in your device is responsible for it, and that is where the real issue is. Malicious software, or virus -as it is popularly known- are software that aimed to compromise your device in the background, without you knowing. Depending on what a virus is designed to do, once a virus gets into your device, it can do more that just turn on your webcam so as to start recording, it can give the author back-door access to your mails, SMS, calls, passwords and more. Familiarize yourself with the firewall settings in your PC. If its an Android device, then it should be the full list of apps and their permission that you should keep monitoring. Install a good antivirus and scan for malware (virus and others) regularly. Educate yourself about cyber security. Make sure that the network your devices are connected to is secure. Protect your device not only from cyber attacks but also from physical ones. If after going through the above you still feel that covering your device webcam will make you more comfortable, then am not discouraging from going for it.